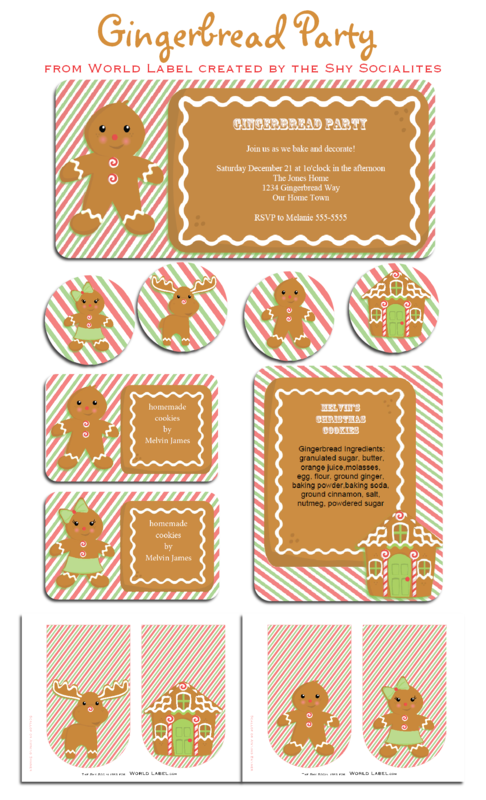 This entry was posted in Uncategorized and tagged christmas label templates, Christmas labels, holiday labels, kids labels, party labels on November 27, 2013 by wlmanager. 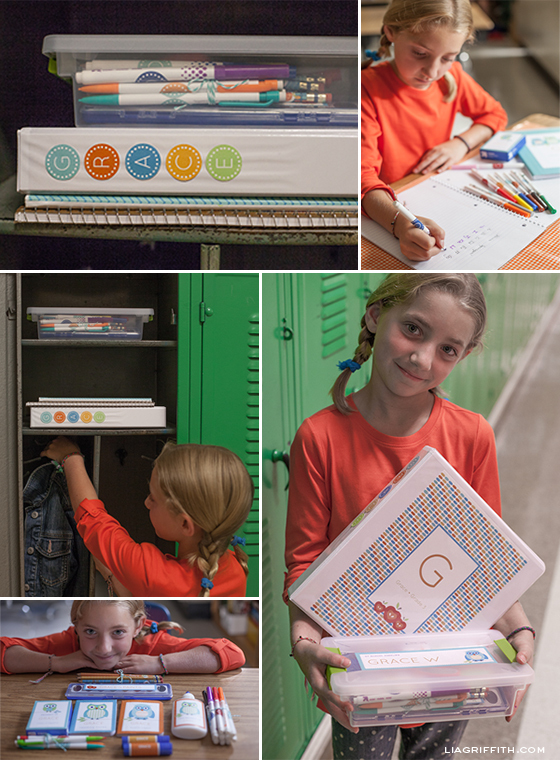 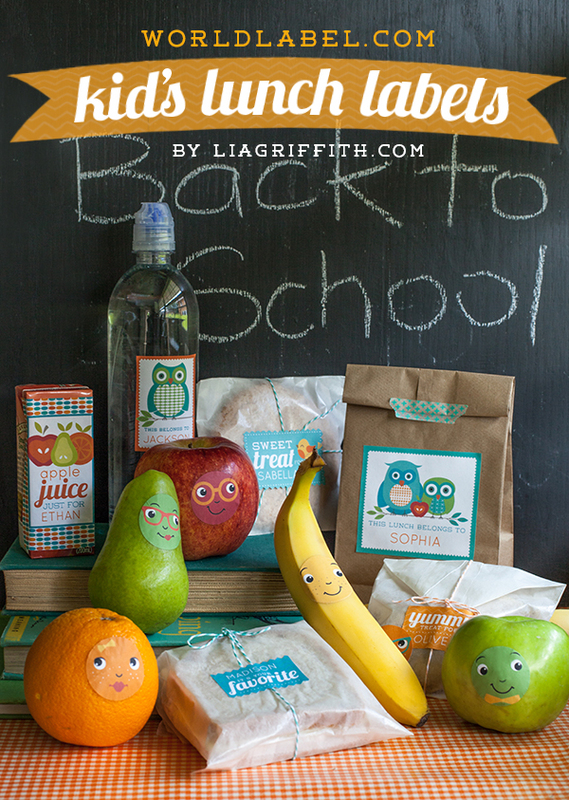 It is back to school time already! 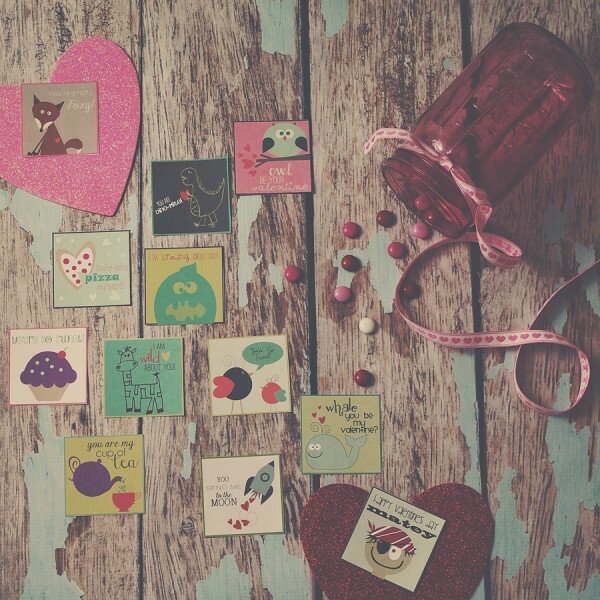 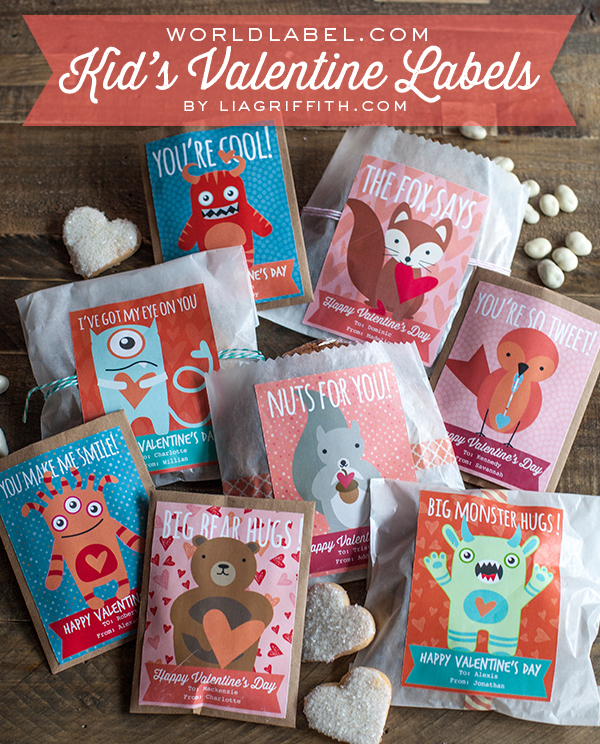 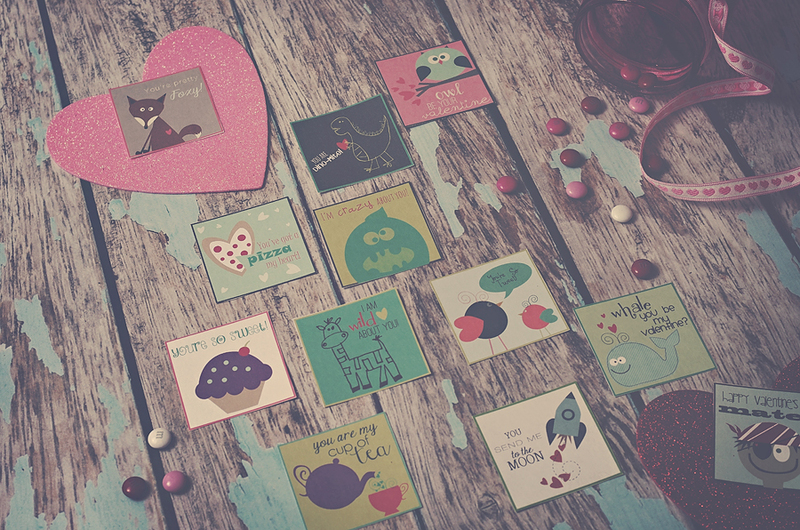 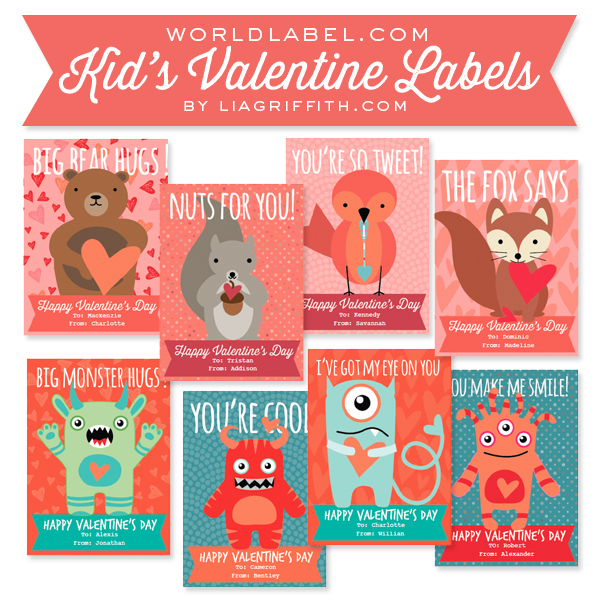 To add a personal touch to your child’s lunch, we have some adorable labels for you. 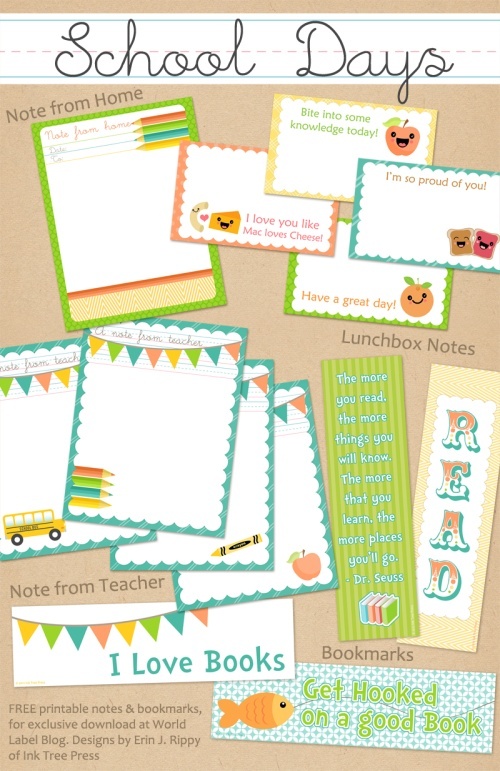 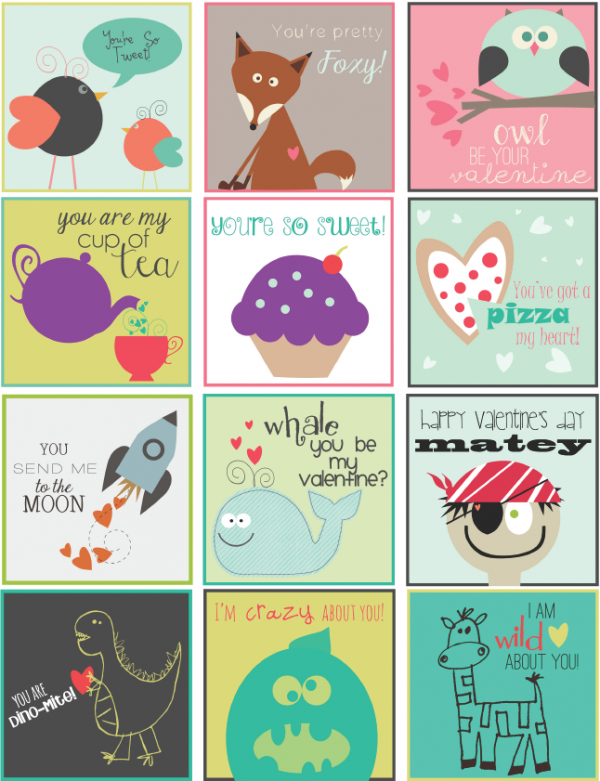 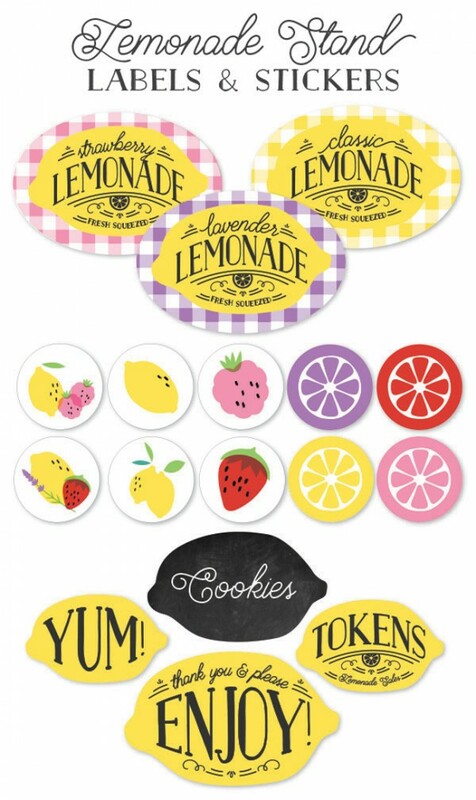 This sheet of labels, illustrated and designed by liagriffith.com, includes 6 labels that you can personalize with your child’s name when opening the PDF and 8 face labels for both decorating fruit or adding a cute smile to any lunch item. 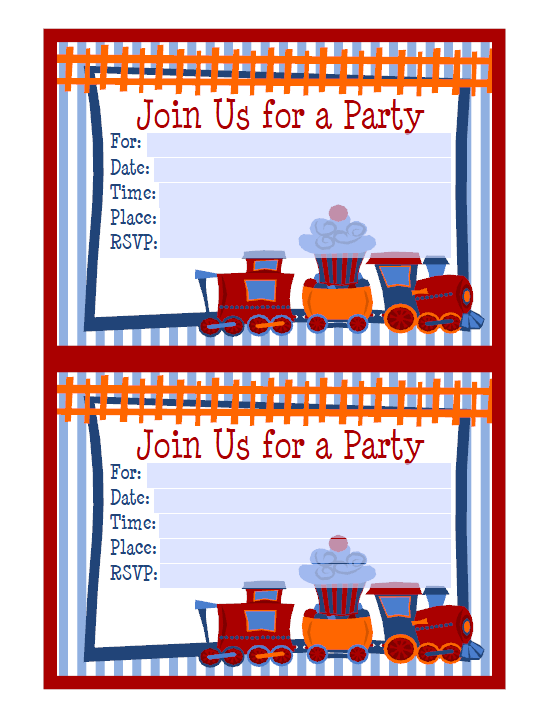 This PDF uses a free font from fontsquirrel.com called Quicksand. 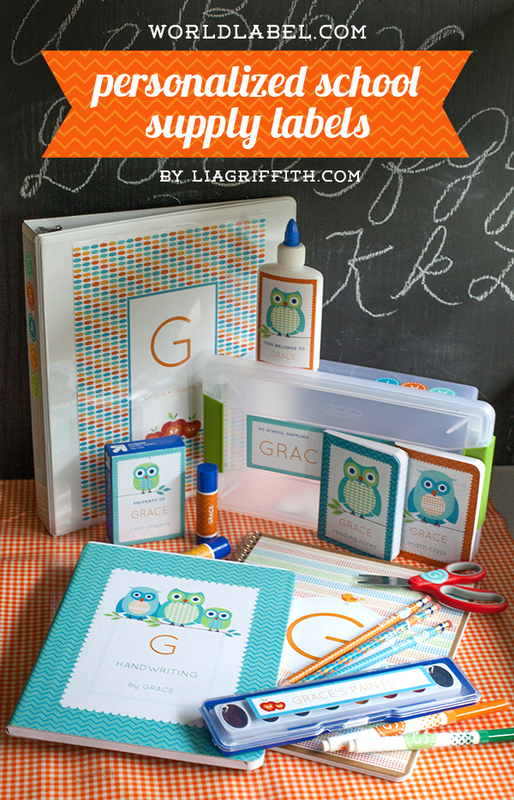 You will want to download it from here and install before you open the PDF. 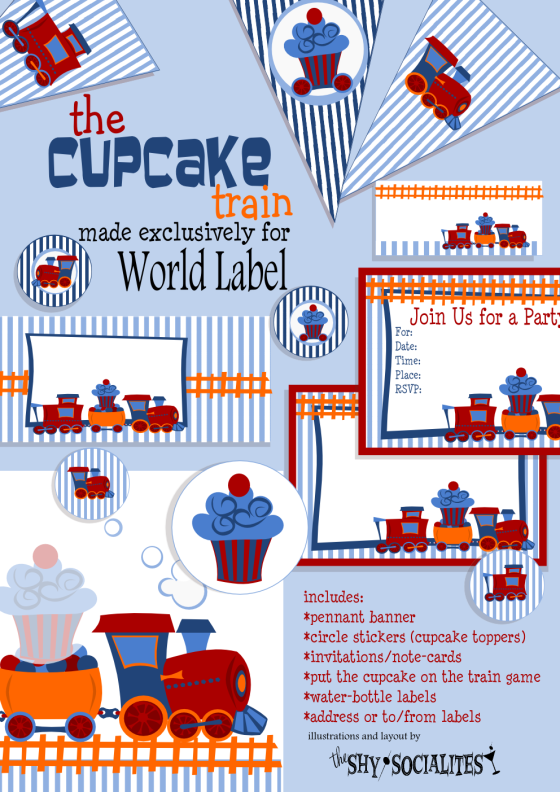 Once you have personalized your labels you can print the design onto a full sheet label paper. 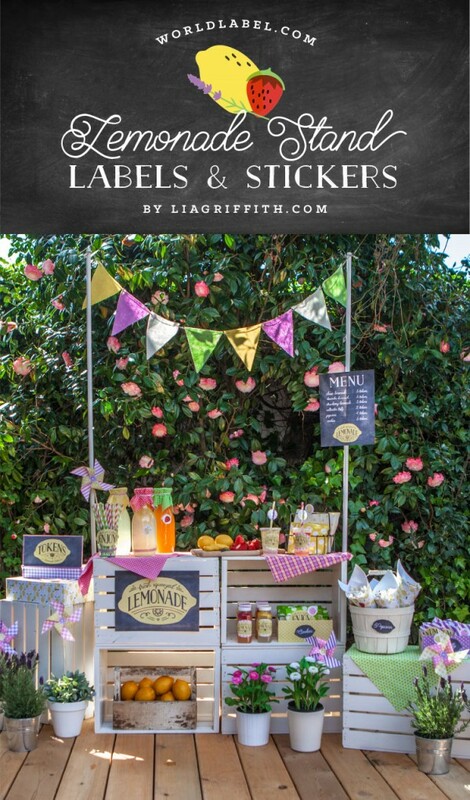 Just trim with pinking sheers for a fun edge or regular scissors and trim the fruit faces with a 1.5 inch punch. 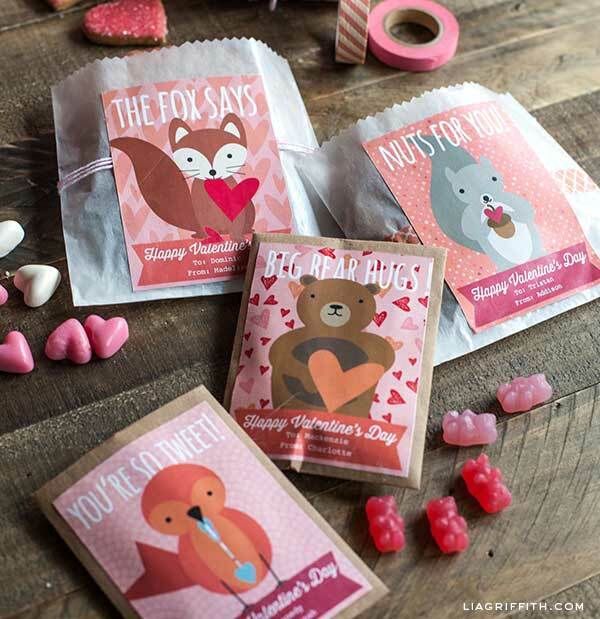 These are sure to bring lunchtime delight! 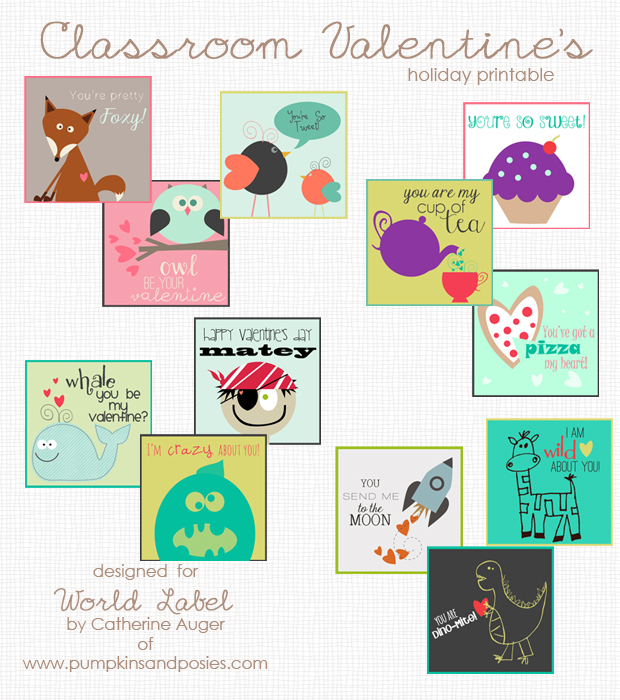 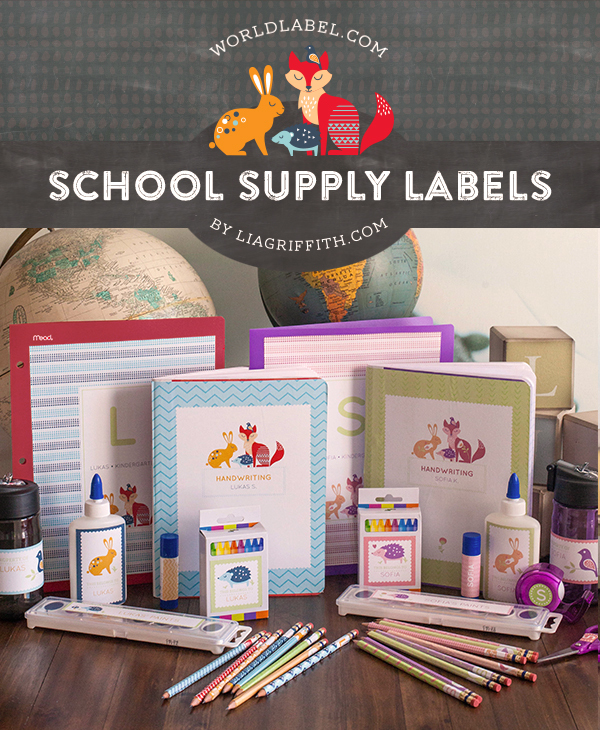 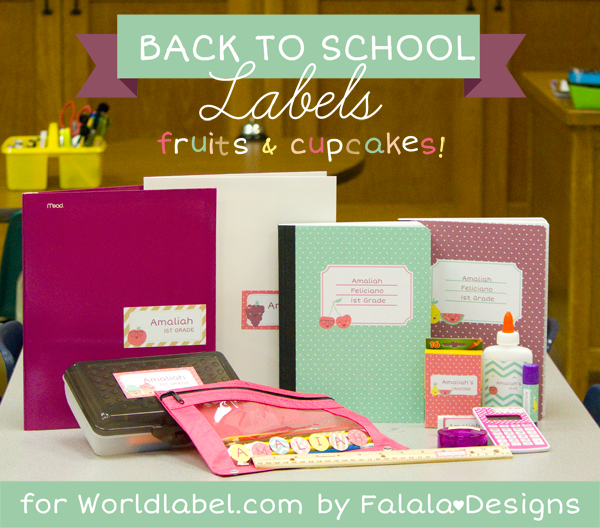 This entry was posted in Label Design, Labels & Printing and tagged back to school, free label printables, free label templates, free printable labels, kids labels, printable labels on August 27, 2013 by wlmanager.